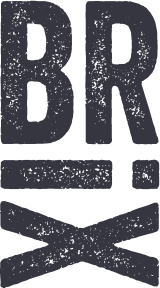 BRiX is welcoming its first residents in May! You are cordially invited to join us for this momentous celebration, Friday April 26 2019. 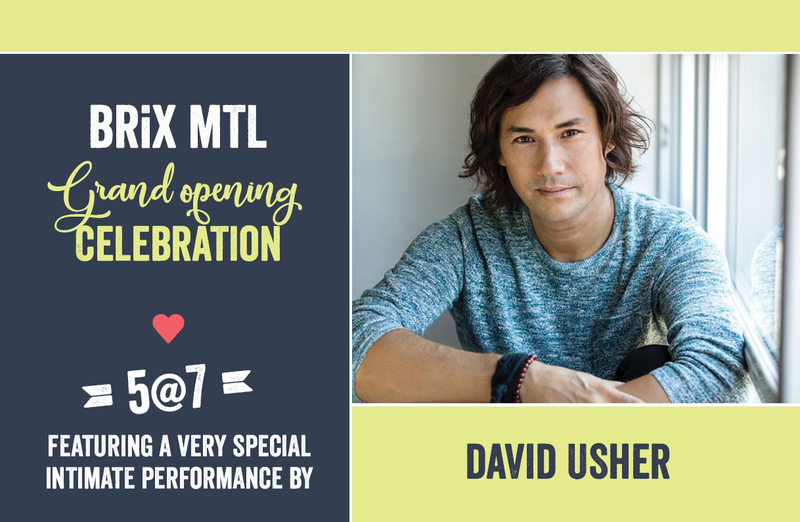 This 5@7 event will feature a very special intimate performance by none other than David Usher! Where do you live? Is it a place that inspires you? Luxury is no longer synonymous with vanity. Human connection is wealth. We want to live in harmony with our surroundings and our values. Time is precious. Simplicity is luxurious. We cherish health of the mind, body and soul. BRiX is pet friendly, eco-efficient, alive, beautiful and woke. Note that the Leasing office will be closed Sunday April 21th. Yes, please email me about BRiX updates and events.